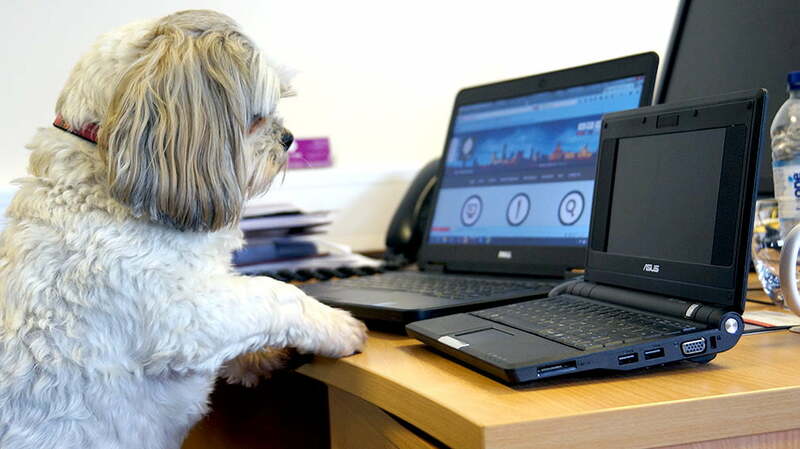 As most dog owners are away, Friday June 24th is the third annual ‘Bring your dog to work day’ in the UK, with businesses throughout the country allowing their staff to bring their dogs into the office. One such company taking part is the distance learning course provider Online Learning Academy. The company, like many companies in the US, has a policy of allowing well-behaved dogs to be brought into the office throughout the year. They believe that, by having dogs in the office, staff moral and productivity increases. This belief is shared by companies such as Amazon, who also allows dogs in their LA headquarters. The Online Learning Academy also shared some research with its visitors this week on how having dogs in the office relieves stress among employees, and reduces sick-days among staff. Will you be taking part in #BringYourDogtoWorkDay tomorrow? We’d love to see your pictures on social media.